Audience: Any person who may have to perform a rescue whilst working on a crane. Course Aim: To provide enough practical experience and education to competently perform an evacuation of an incapacitated climber from a crane. Prerequisites: Suitable work at height qualification/experience. Reasonable level of health, fitness and aptitude. Certification Expiry: The certificate is valid for a maximum of one year. 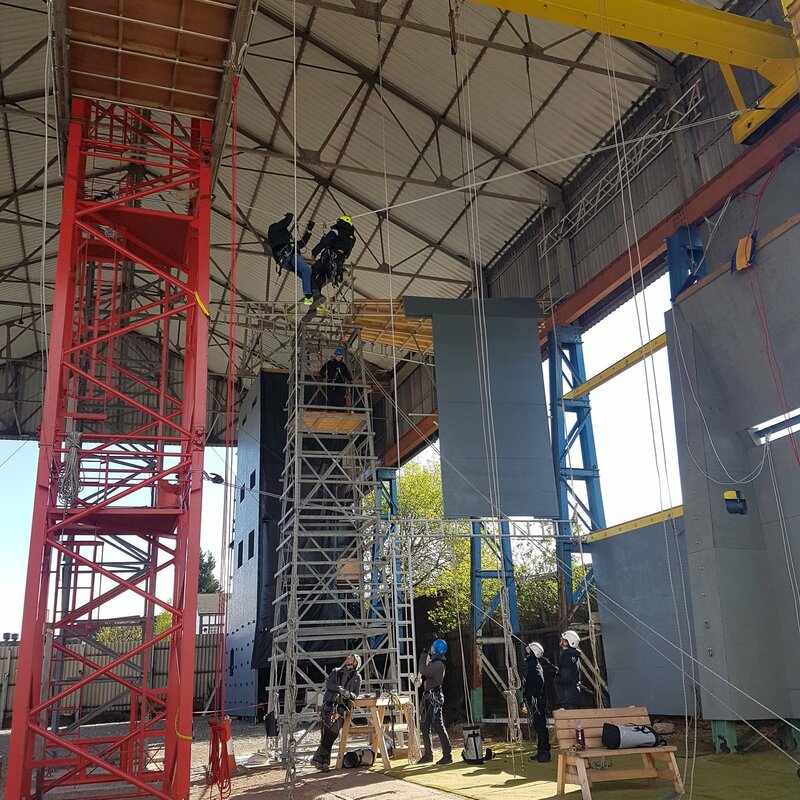 Throughout the tower crane rescue course, the student will be continually assessed and expected to complete a written and practical examination. For persons who access cranes for any purpose other than operating, this normally includes inspectors, electricians, fitters and rescue personnel. Duration: 1 Day (Crane operator rescue course can be added to make this a 2 day course). Audience: Any person who has the need to climb a crane to carry out work or a rescue. Course Aim: To provide practical experience and education so a crane can be climbed safely using PPE and techniques that protect against falls. 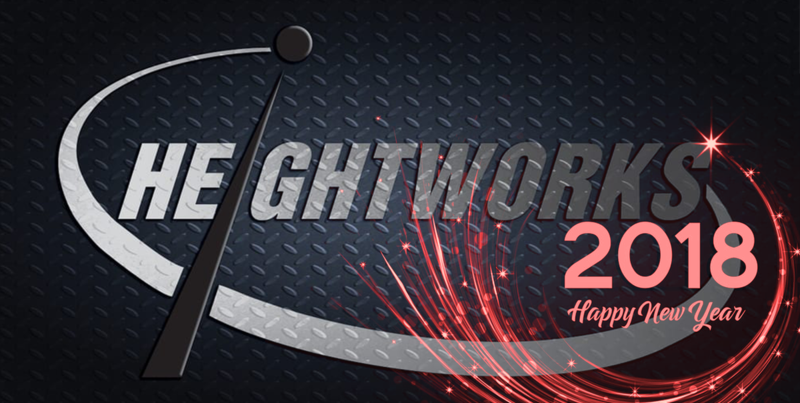 Certification Expiry: This certificate is valid for a maximum of 3 years subject to a maintenance of skill level. 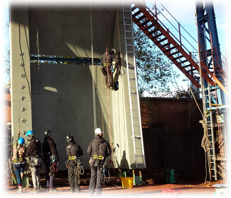 The tower crane rescue course is designed to provide a site or facility with an onsite rescue team that can evacuate an incapacitated operator in the event of an emergency. Duration: 1 Day (Crane Access course can be added to make this a 2 day course). Audience: Any person who may have the need to rescue an operator from a crane. Course Aim: To provide practical experience and education so that a crane operator can effectively be lowered from the crane to ground level using a designated rope rescue system. Prerequisites: Competent with accessing and protecting against a fall whilst working on a crane. Certification Expiry: This certificate is valid for a maximum of 1 year. Audience: Any person who has the need to climb on a crane whilst it is being erected, modified or maintained.